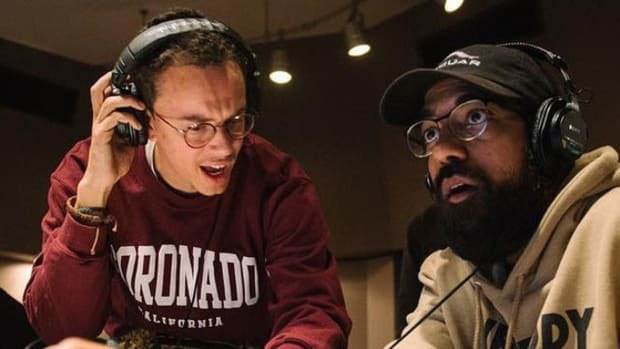 Remember earlier this month when Logic said his next full-length album would "hopefully" be ready to by fall? 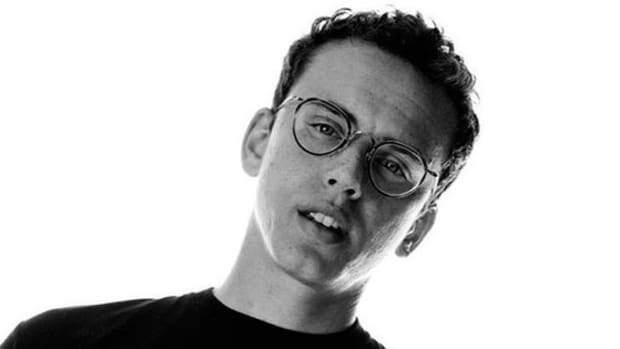 Yeah, he actually meant spring. 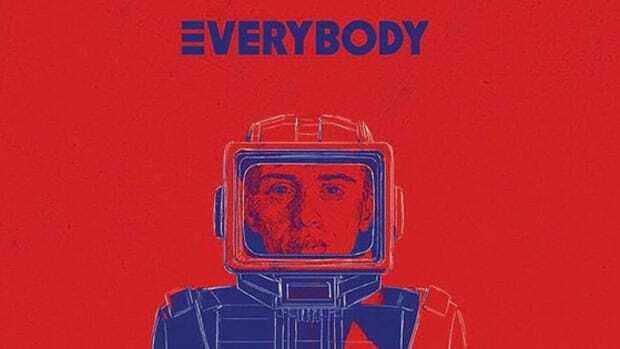 On May 5, the Def Jam emcee will release his third major label LP, entitled Everybody. 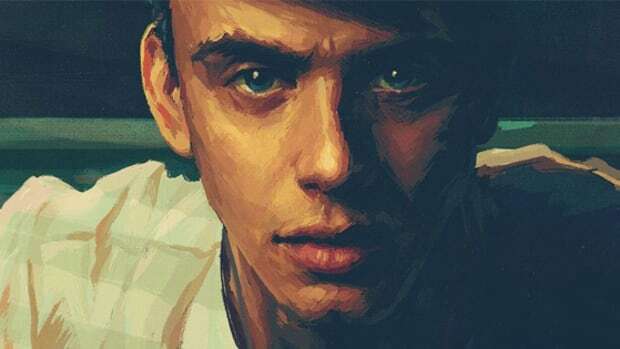 In a trailer announcing the album&apos;s impending drop, Logic treats fans to an original beat and the project&apos;s Sam Spratt artwork—which will include a drawing of the winner of his &apos;All About The Fans&apos; contest. 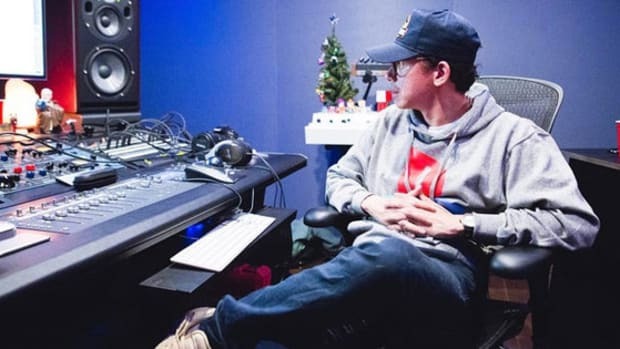 Spratt previously handled the artwork for Logic&apos;s first two albums, Under Pressure and The Incredible True Story, as well as last year&apos;s Bobby Tarantino mixtape. 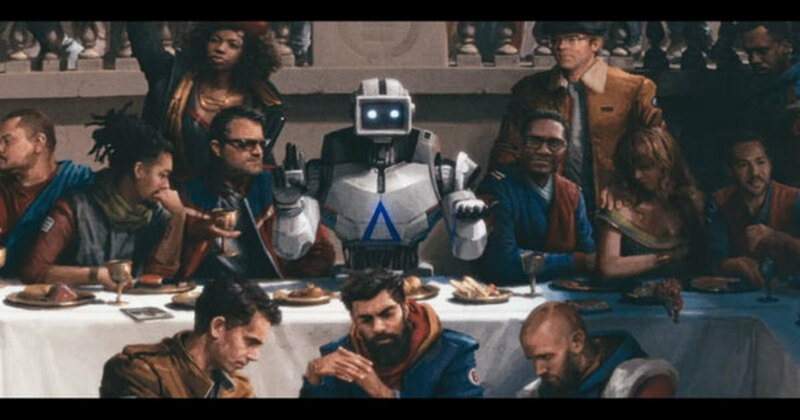 If that artwork looks familiar, that is because the Maryland native posted the original French painting that inspired the drawing when he was vacationing in Paris in February. 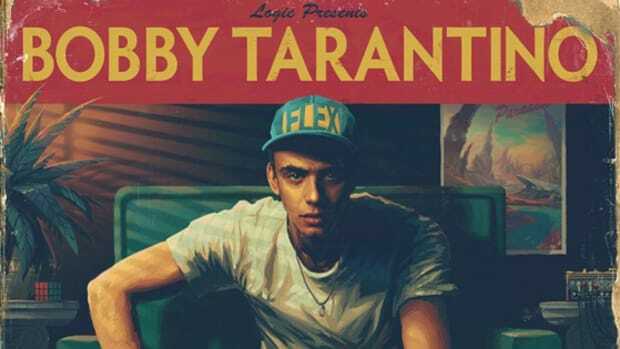 Last October, when he was a guest on Dan Harmon&apos;s Harmontown podcast, Logic teasedAfricAryaN as the name of his next album. 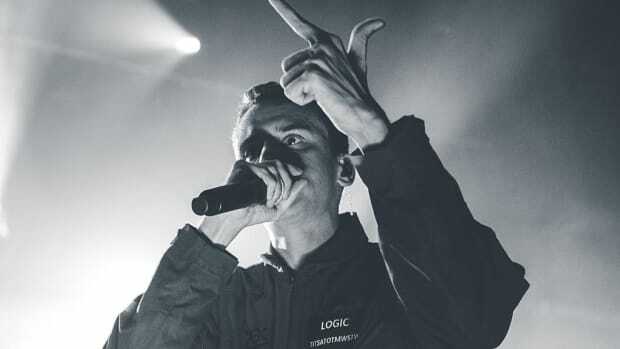 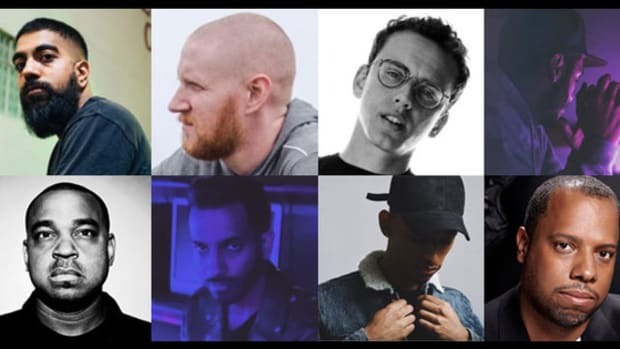 While Logic ultimately decided to roll with an alternative title, it appears the Everybody will carry with it the same concept.